Explore a beautiful state park instead of shopping indoors or online. So there are thousands of free vehicle day-use passes to more than 40 participating redwood state parks in California. Enjoy stunning scenery, exercise, fresh air, and the opportunity for connecting with family and friends. 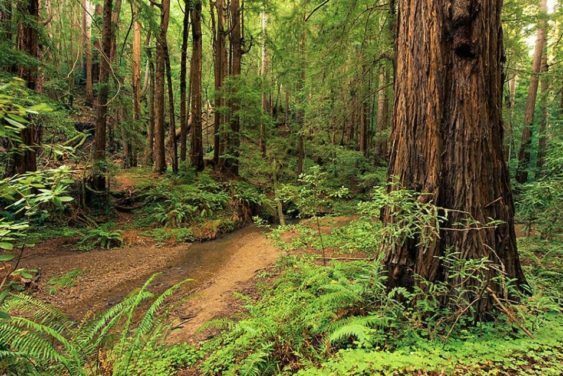 Experience California’s spectacular redwood state parks for the first time or rekindle your love for them.